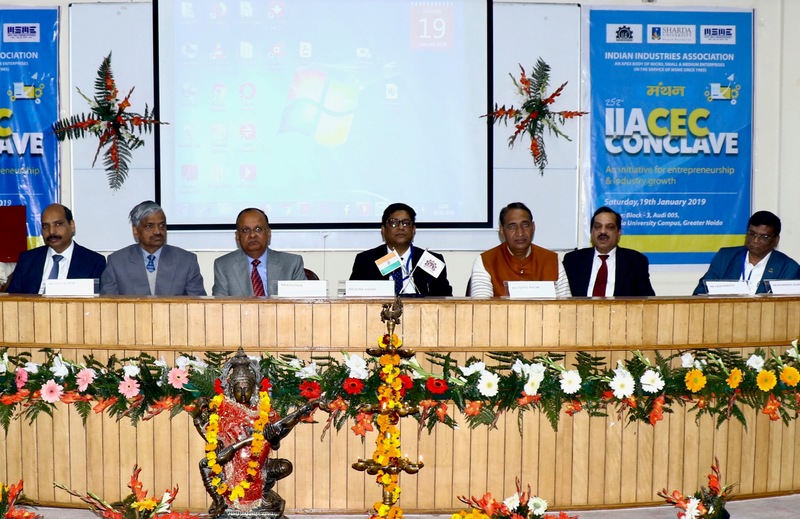 Over 150 MSMEs from clusters all over Uttar Pradesh assembled for ‘Industrial Mahakumbh’ which was held in collaboration between Indian Industries Association (IIA) and Sharda University. The aim was to promote ideas exchange and nurture entrepreneurial skills among the students. Over 200 students participated in the interactive sessions and presented over 20 startup ideas and projects. BN Singh, district magistrate, Gautam Budh Nagar (UP) talked about ensuring transparent delivery of government schemes for the welfare of the people and extended his support to the youth for innovation-driven startups.